Embrace the coziness of hygge by transforming your living space into a warm, comfortable atmosphere. 1. 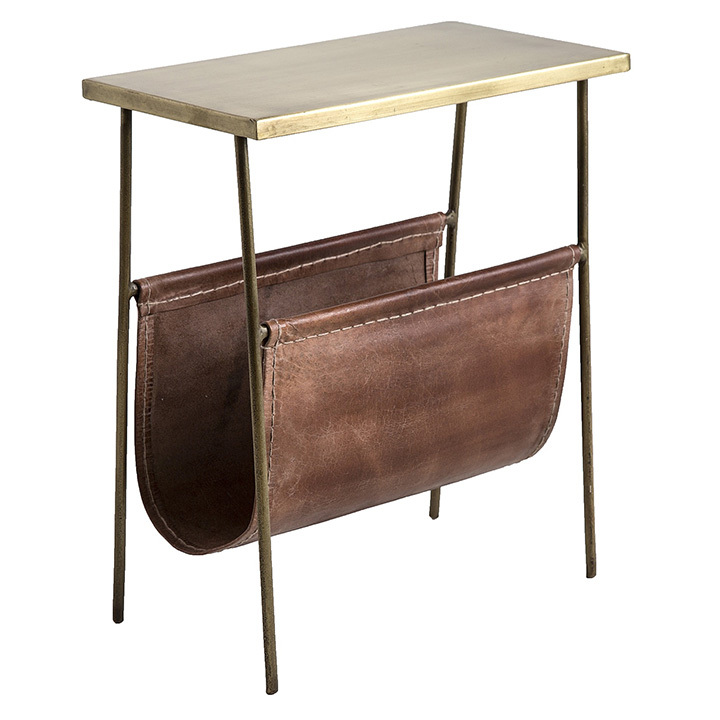 Mid-century chair in faux shearling with knit throw, available at Expressions Furniture. 2. 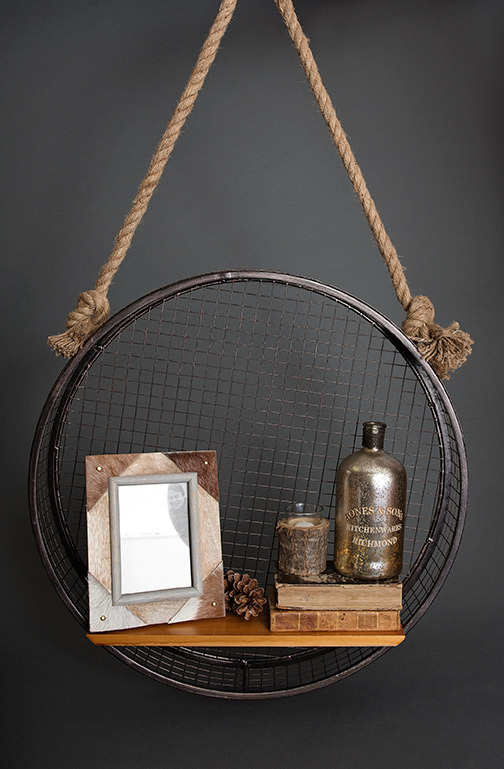 Mesh basket shelf (sold as set of 2) with large cowhide frame, pinecone, two antique books, bark candleholder and mercury glass bottle (sold as set of 3), available at The Porch. 3. Frey fireside basket, available at Ember Home Studio. 4. 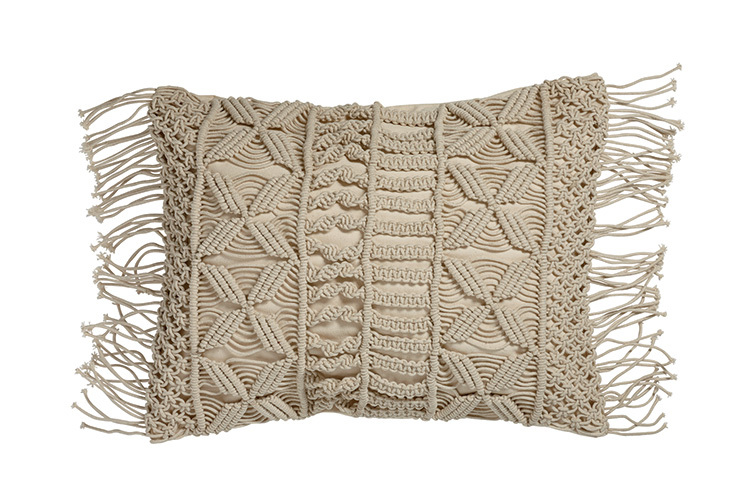 Macrame fringed pillow, available at Ethan Allen. 5. 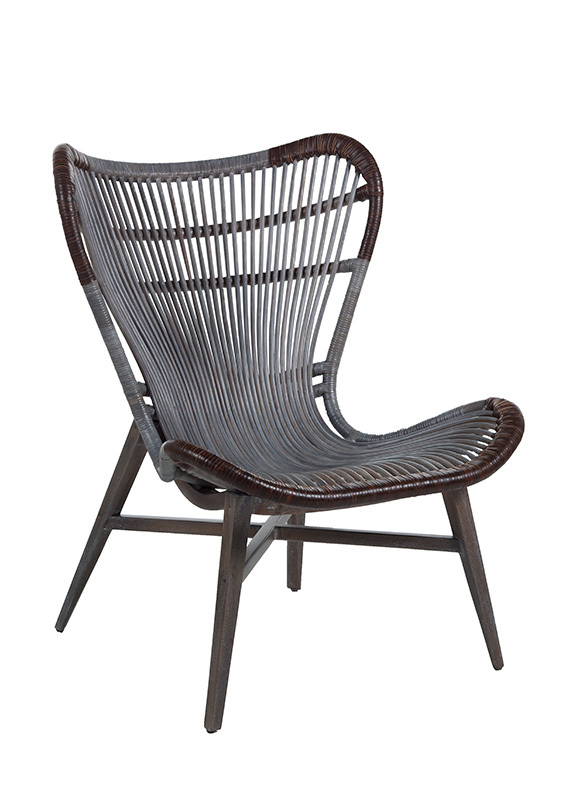 Nolan chair, by Gabby, available at SC Home. 6. 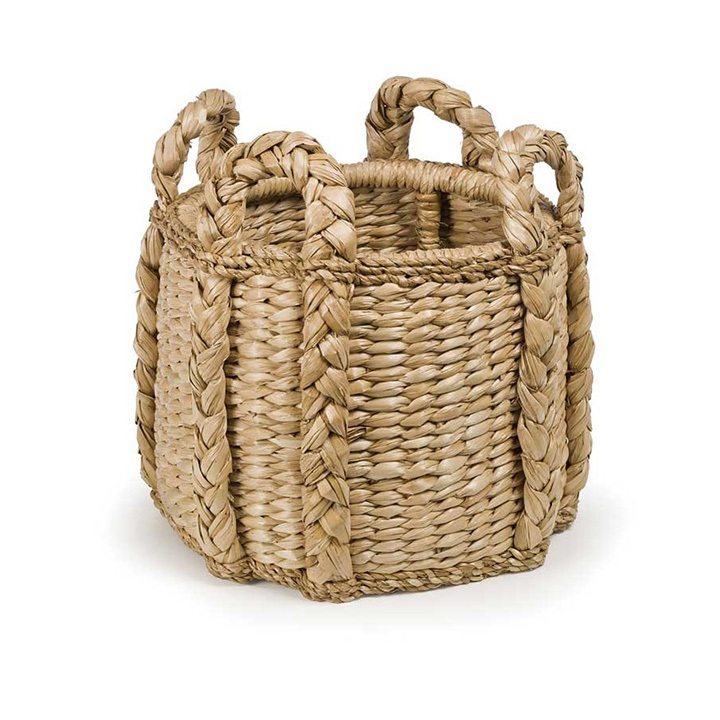 Oslo magazine basket, available at Ember Home Studio. 7. 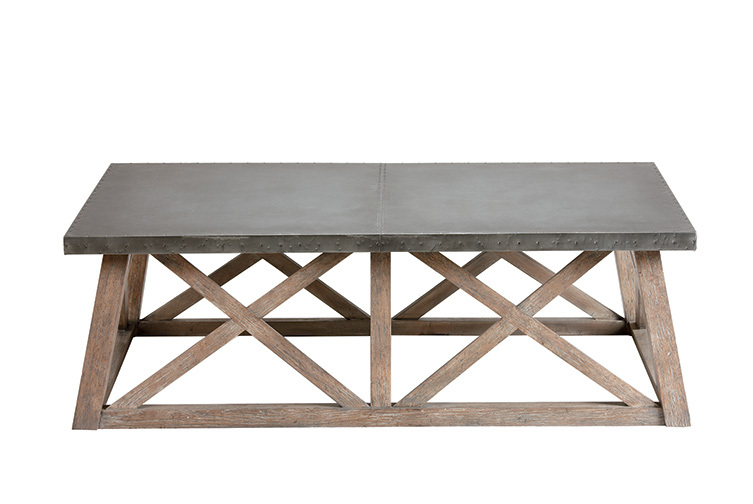 Bruckner metal-top coffee table, available at Ethan Allen. Pronounced “hoo-ga” or “hue-gah,” this Danish concept is so hot right now. Embrace the coziness of hygge by transforming your living space into a warm, comfortable atmosphere.